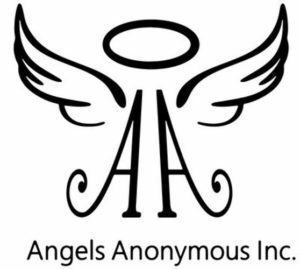 Angels Anonymous Inc. This holiday season we are proud to announce our “Brunch with Santa Event” Children ages 12 and under are invited along with a parent or legal guardian to enjoy a holiday brunch hosted by Angels Anonymous with a special surprise visit from Santa himself. Santa will hand out presents for each child.